Cancellations! 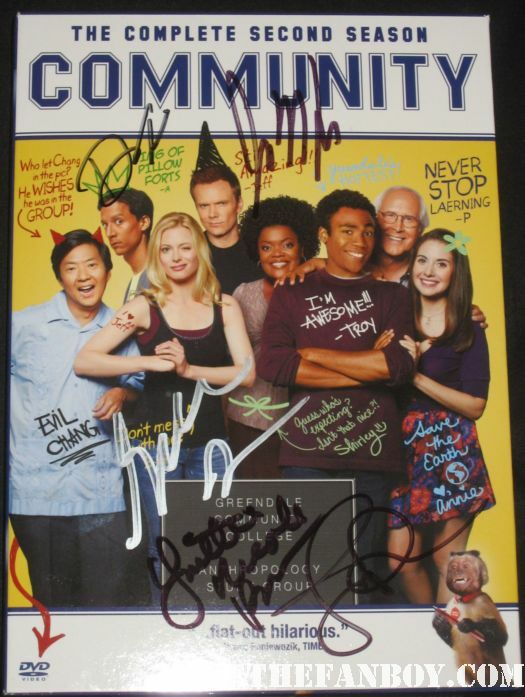 Joel McHale Says Community Is Cancelled Due To Budget And Salaries! Will Community Find A New Home? Time Is Ticking Out For The Cancelled NBC Comedy! Renewals And Cancellations! RIP Community! Believe! Crisis! Growing Up Fisher! Renewals For Hannibal!